The Script Is The Backbone Of A Ventriloquist’s Act. Without A Strong Script, The Entire Program Fails. Your Material Has To Entertain And Give An Audience A Reason To Watch. Mark Wade, Ken Groves, Steve Petra, Sarah Jones and Bill DeMar. If you are looking for scripts to use, or another performer’s routines – do not purchase this Master Class. This course is strictly for people who want to advance their careers. People who want to experience the thrill of an audience laughing at material they craft. If you are one of the select few – sign up below. 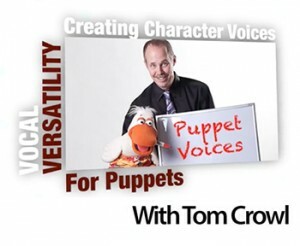 Recorded At The 2013 Vent Haven Ventriloquist Convention. NOT JUST THE VIDEO OF THE WRITING SESSION! To Take Advantage Of The Member’s Discount!